K2, also known as Chhogori/Qogir, Ketu/Kechu, and Mount Godwin-Austen is the second highest mountain in the world at 8,611 metres (28,251 ft), after Mount Everest. It is located on the border between Baltistan, in the Gilgit–Baltistan region of Pakistan, and the Taxkorgan Tajik Autonomous County of Xinjiang, China. 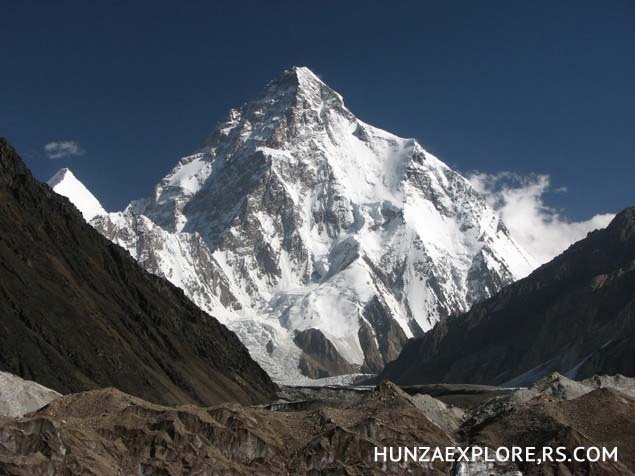 K2 is the highest point of the Karakoram Range and the highest point in Pakistan. K2 is known as the Savage Mountain due to the extreme difficulty of ascent and the second-highest fatality rate among the eight thousanders. With 302 summits and 80 fatalities, about one person dies on the mountain for every four who summit. It is more difficult and hazardous to reach the peak of K2 from the Chinese side, thus, it is usually climbed from the Pakistani side. Unlike Annapurna, the mountain with the highest fatality-to-summit rate (191 summits and 61 fatalities), K2 has never been climbed during wintertime. 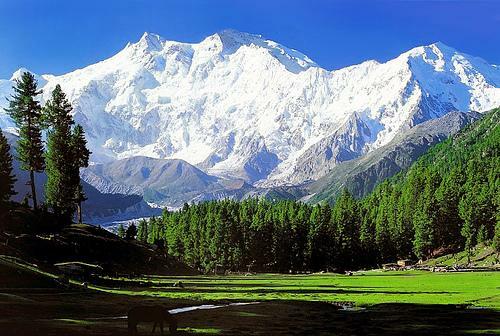 Nanga Parbat (8126m) Killer Mountain!